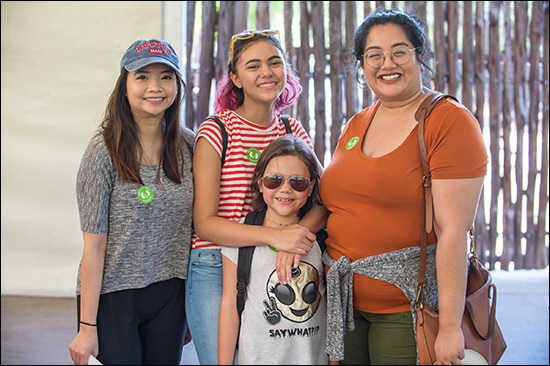 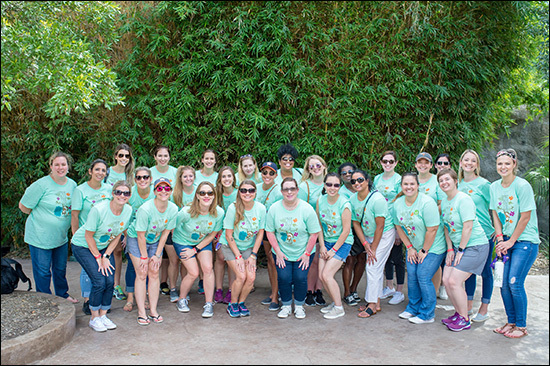 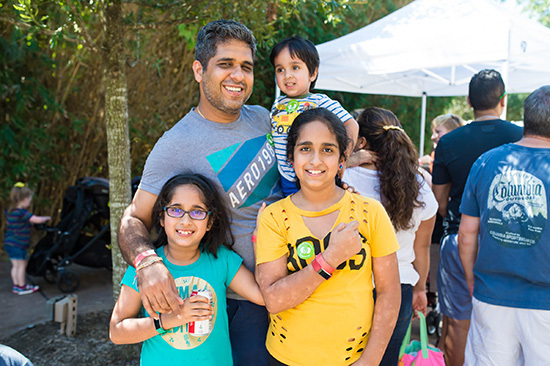 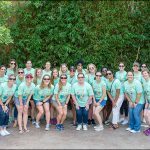 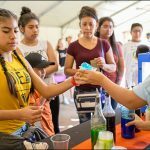 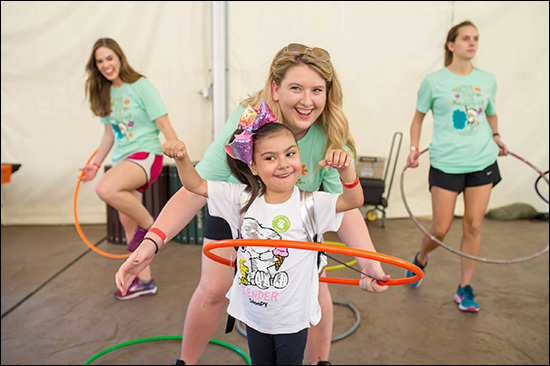 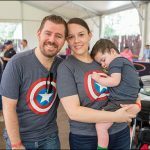 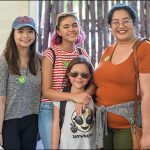 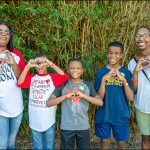 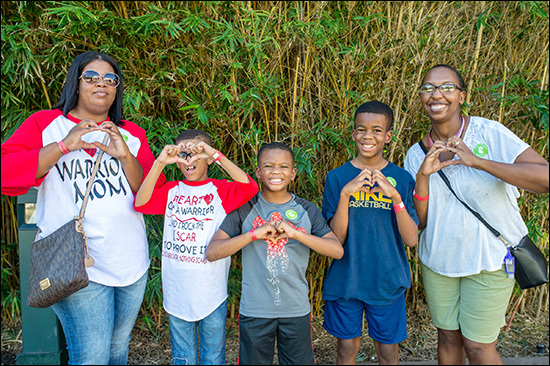 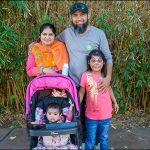 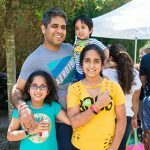 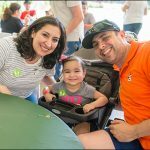 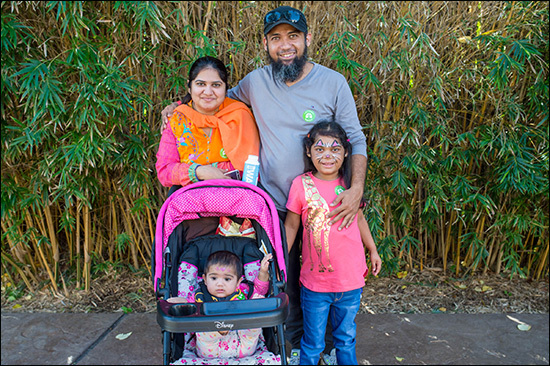 On October 6, nearly 500 Texas Children’s patients, parents and employees took a walk on the wild side at the Houston Zoo for the first Fall Family Festival, sponsored by Texas Children’s Transplant Services. 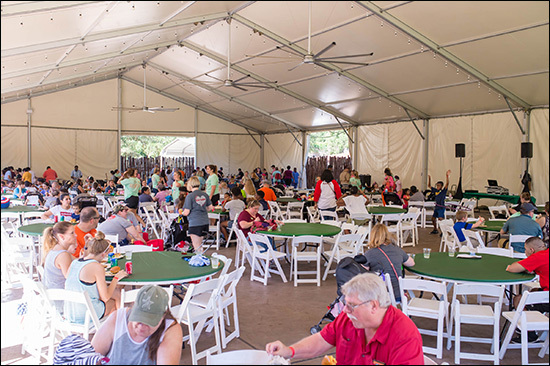 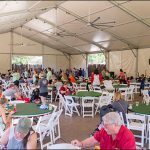 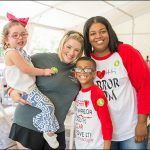 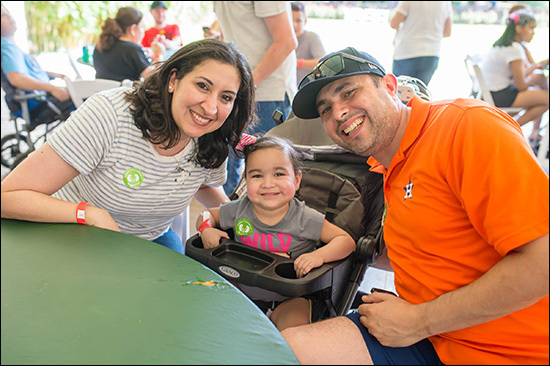 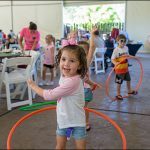 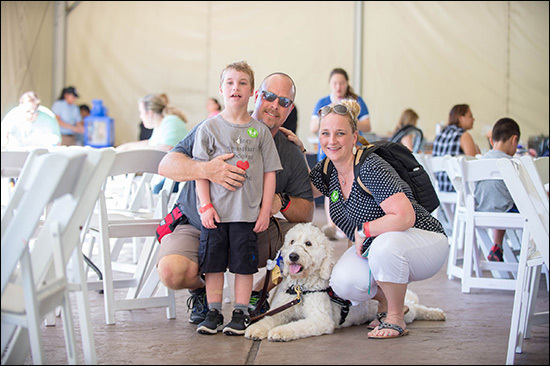 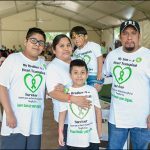 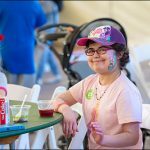 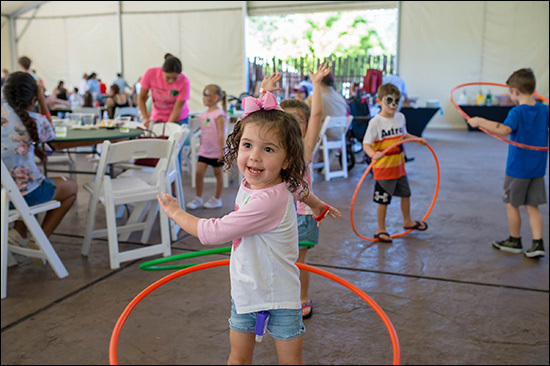 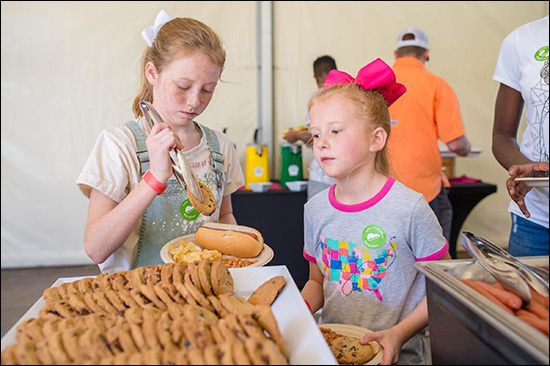 It was a morning full of fun and festivities, as 106 current and former Texas Children’s transplant patients and their families gathered for face painting, snow cones, music from a live DJ and a lunch buffet at the Masihara Pavilion. 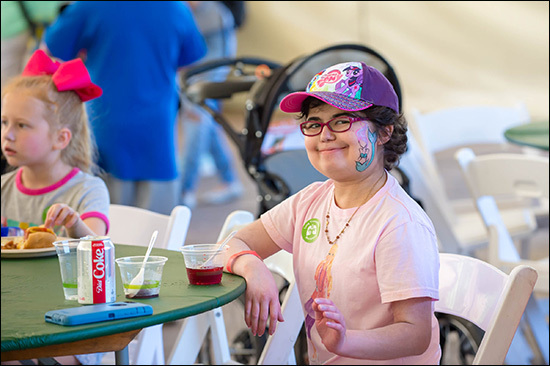 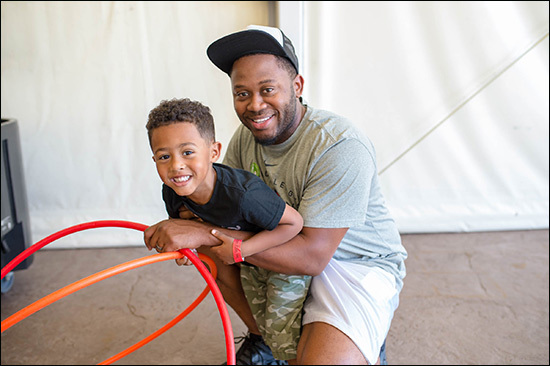 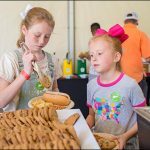 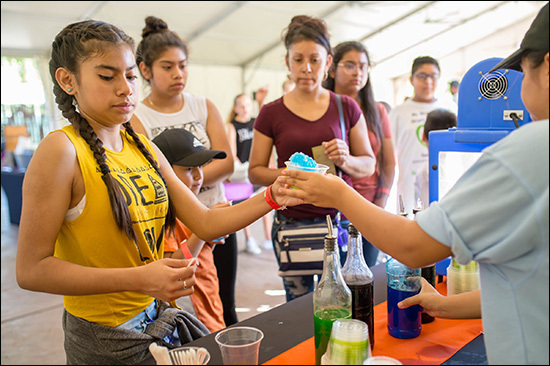 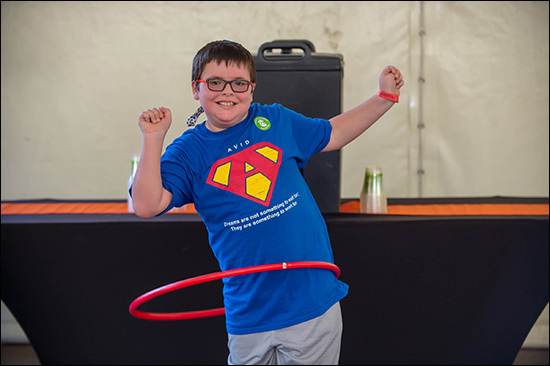 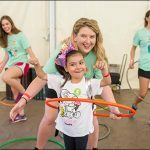 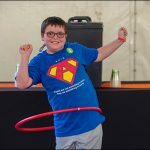 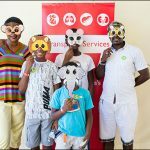 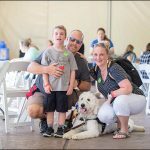 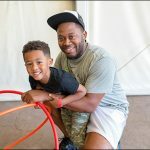 Rather than holding a special ceremony, the festival simply provided kids with an opportunity to come together and have fun with other kids who’ve been through similar ordeals, and to remind them that they’re not alone. 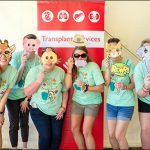 Graves says the event was also a special way to thank transplants recipients’ biggest supporters – their siblings – who usually feel the hospital stays and extra care given to the recipients more deeply than the rest of the family. 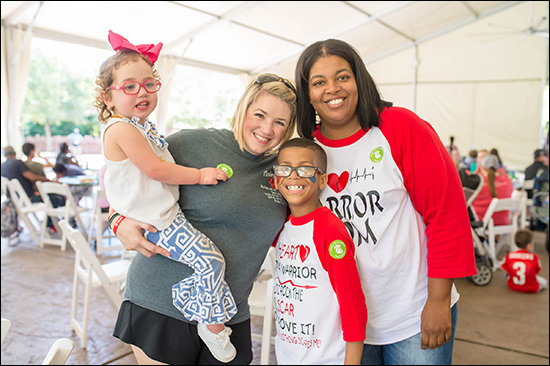 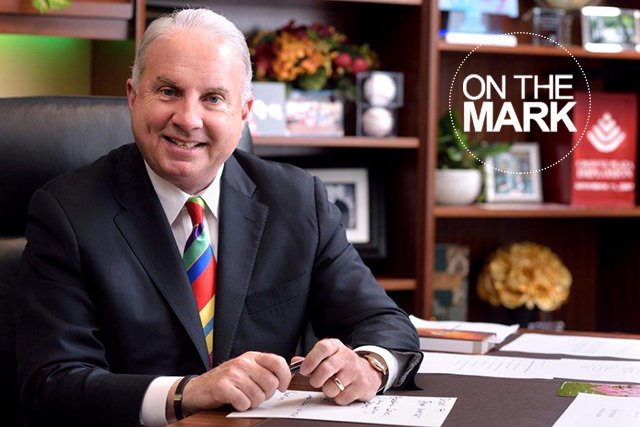 Transplantation began at Texas Children’s in 1984, when Dr. Denton Cooley performed a pediatric heart transplant. 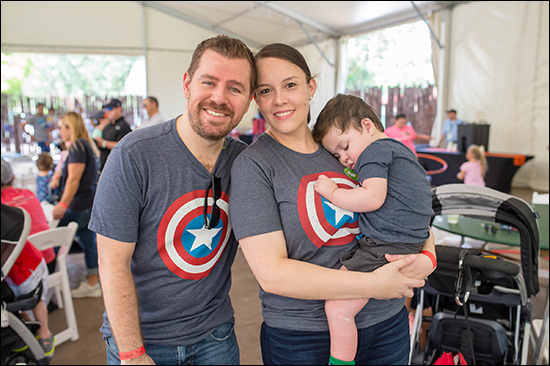 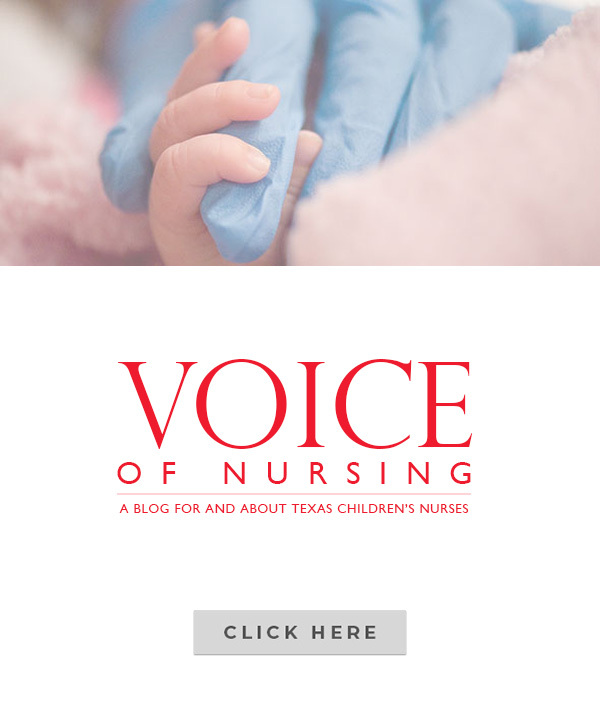 Since that time, Transplant Services at Texas Children’s Hospital has grown into one of the largest pediatric programs in the nation, performing 112 solid organ transplants in 2017, making it the most active pediatric transplant program in the nation. 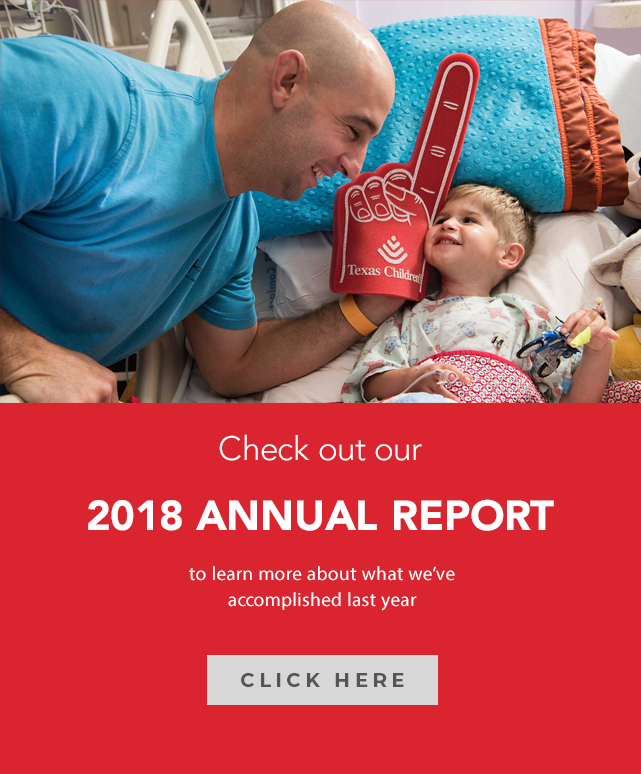 Our depth of skill and service, both within the program and throughout the hospital, gives us the ability to care for newborns to young adults in need of heart, kidney, liver and lung transplants. 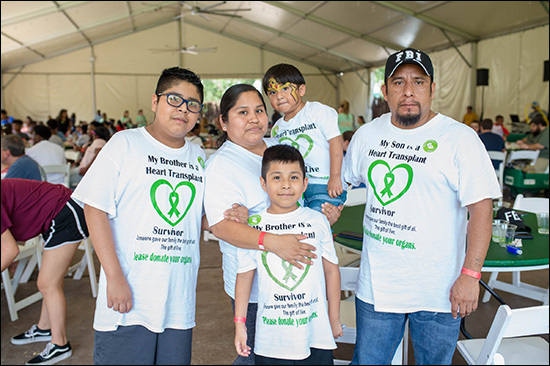 Transplant Services is proud of its long list of firsts, including the hospital’s first – and 1 of only 3 in the nation – triple transplant of heart, lungs and liver in one procedure. 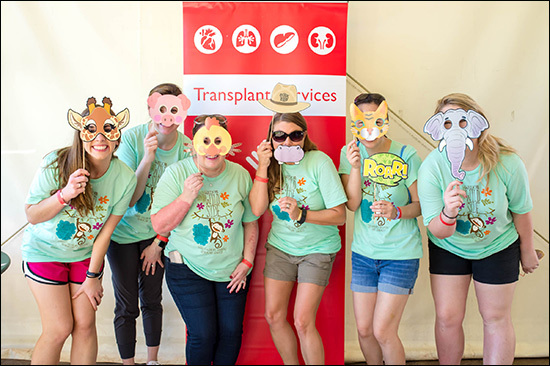 We also performed the first pediatric lung-kidney transplant in the United States. 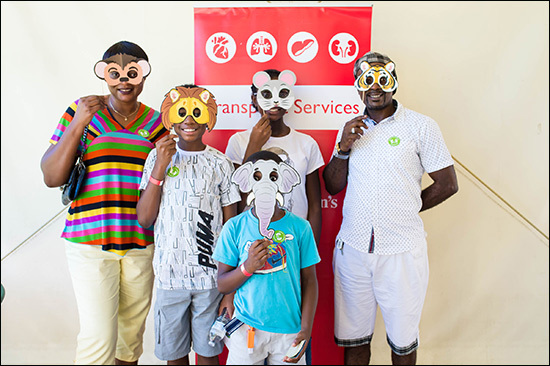 Since 2004, 25 patients have been transplanted with double organs, including liver-kidney, liver-lung, heart-lung, heart-kidney and lung-kidney. 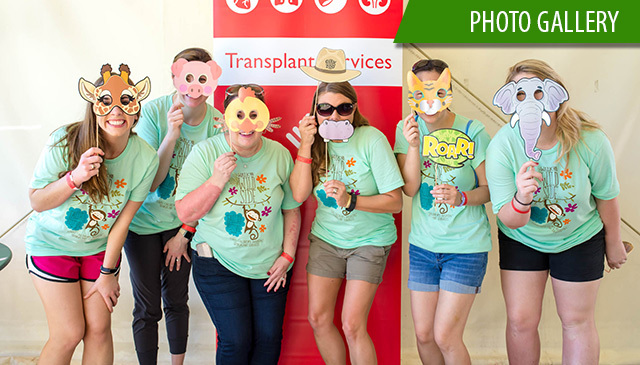 Learn more about Transplant Services at Texas Children’s.